Discovery Notes The soil was obtained on September 24th, 2018 around. 7:42 pm. The soil was wet and it was raining when the soil was collected. The location of the collection site was near the roots of a tree. 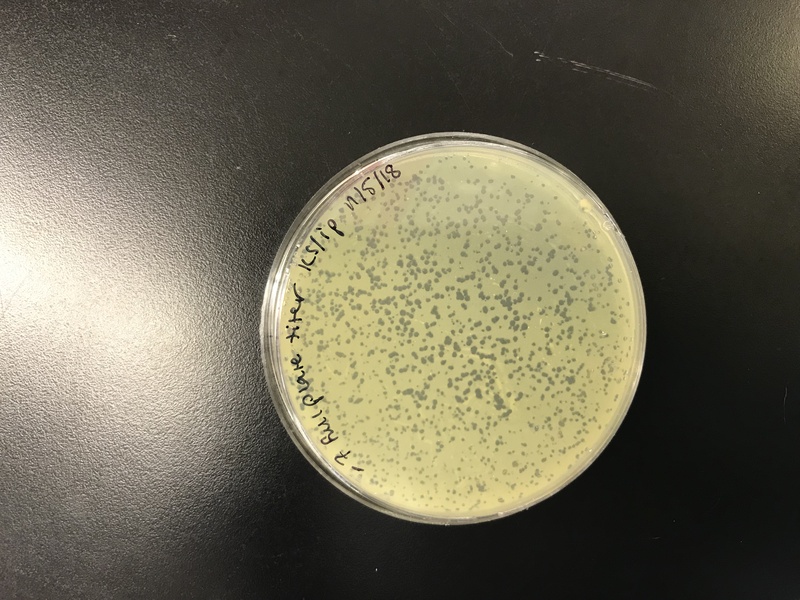 Naming Notes The name "Bustleton" comes from the origin location of the phage, namely the street that runs adjacent to the street on which the soil was obtained. Bustleton Avenue is a well-known street in Philadelphia. Plaque Notes The phage appears to have a clear morphology and small-sized plaques.